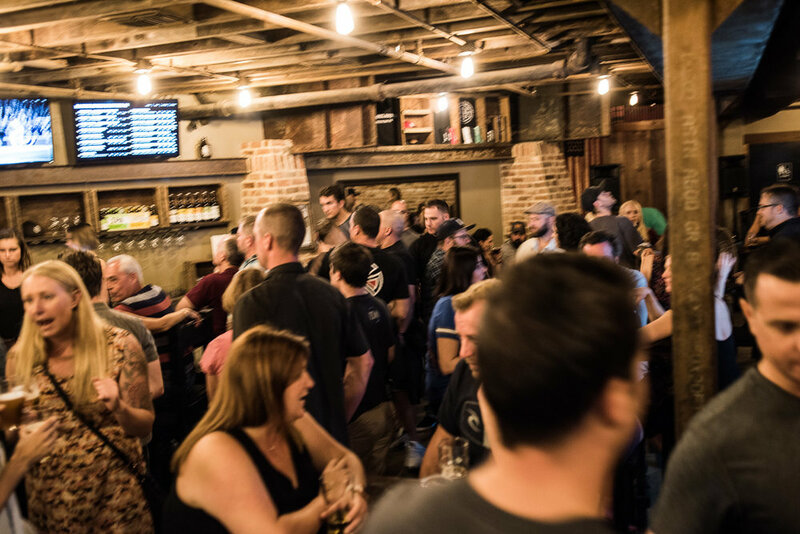 This modern speakeasy features and impressive list of draft specialties, year-round offerings, as well as Reservado De Robles Barrel-Aged Beers and Salvaje De Robles Sours and Wild Ales artfully crafted at our main Brewery in Paso Robles. 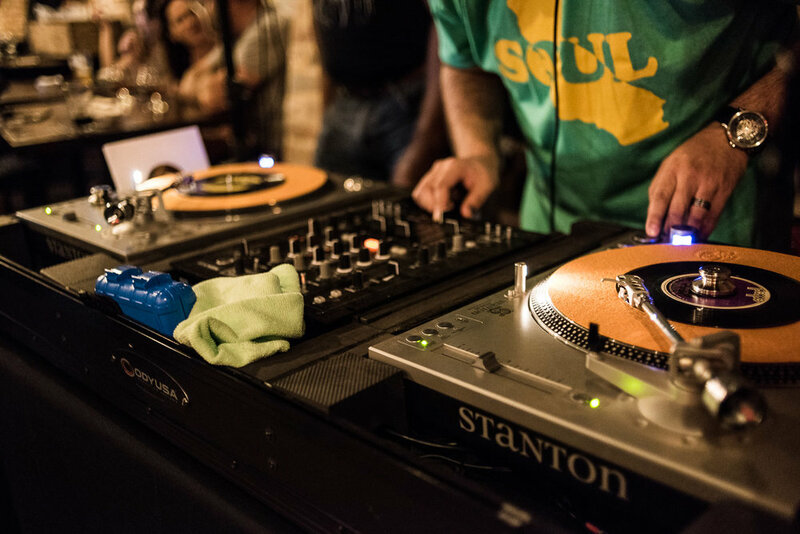 BarrelHouse Speakeasy located in the heart of historic downtown San Luis Obispo, Ca.. Step through Mike's Barber Shop and follow the stairway down as you transcend time to an era lost. 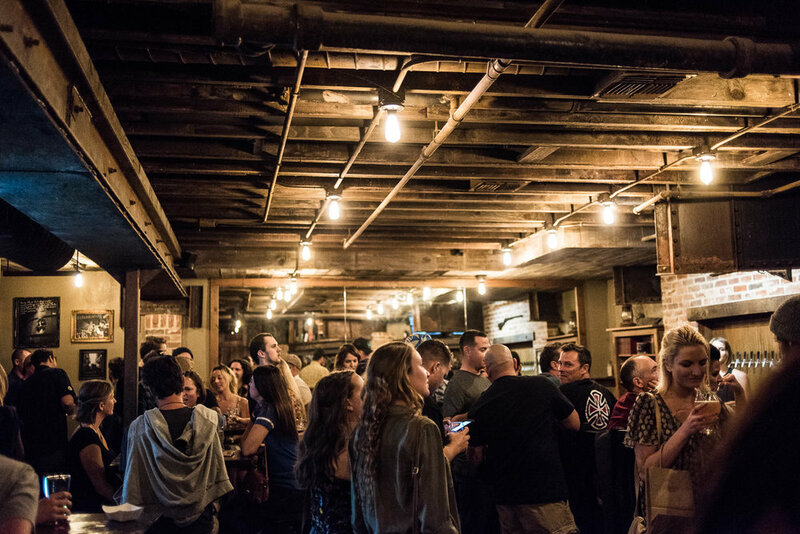 From the comfortable leather lounge area to a timeless game of shuffleboard; the heart and soul of BarrelHouse lives within its brick walls and hundred-year-old exposed rusted beams. 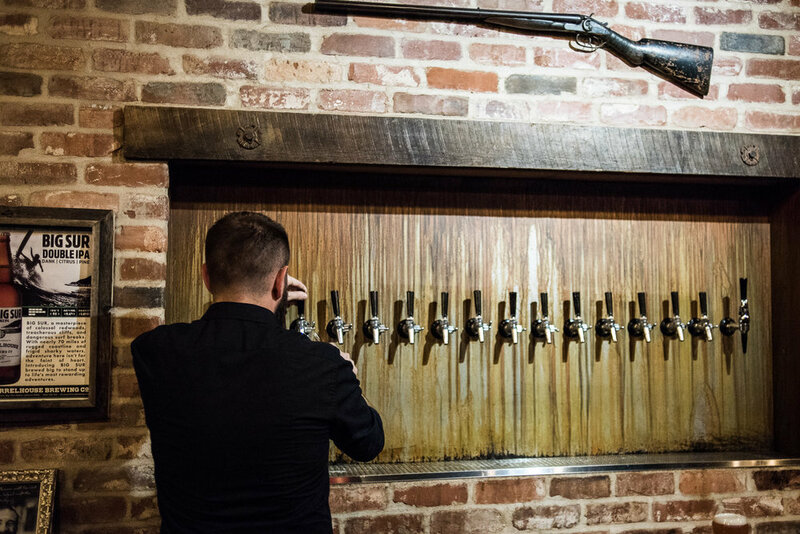 The BarrelHouse Speakeasy features 16 taps of year-round offerings, draft specialties, as well as our highly sought after Reservado De Robles Barrel-Aged Beers and Salvaje De Robles Sour and Wild Ales artfully crafted at our main Brewery in Paso Robles. 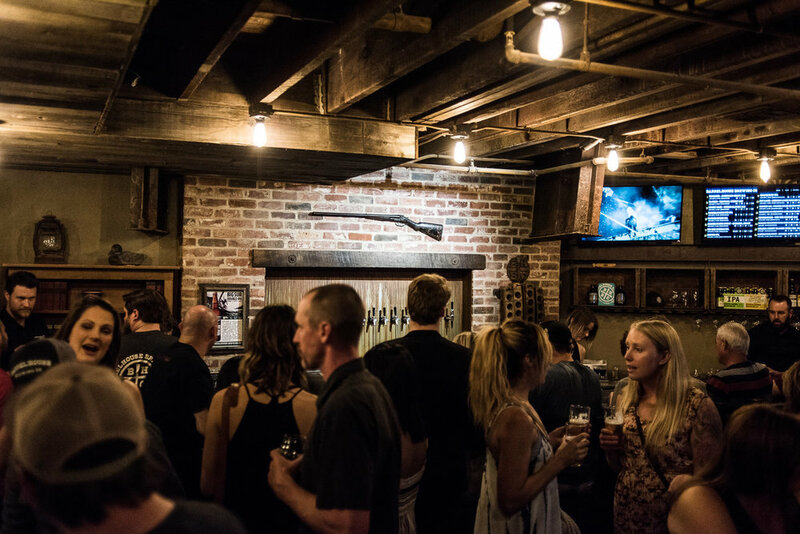 Grab your friends and head down to the BarrelHouse Speakeasy, located in the heart of historic downtown San Luis Obispo, Ca.